How to Get 15% cashback (up to Rs 200) on bus ticket booking worth Rs 500 or more? REDBUS is one of the most popular Bus Ticket Booking Platform. They have launched a Recharge program a few months back. 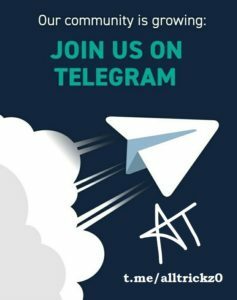 We are here to tell you a great offer for the same. 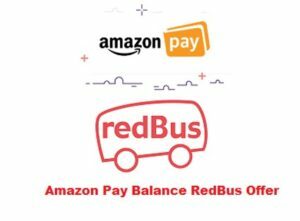 Recharge through Redbus and pay via Amazon Pay and get 25% Cashback upto Rs100. How to Avail the amazon recharge offer? 1. First of all, go to REDBUS and download the App from playstore.